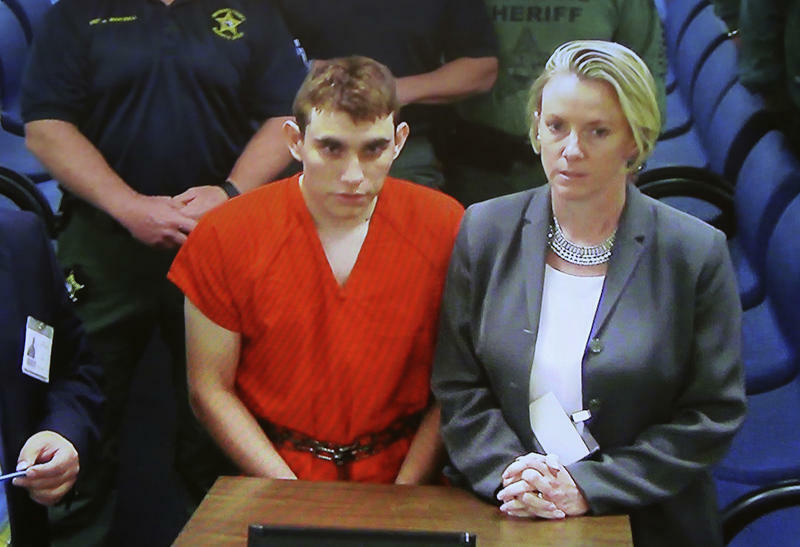 The Broward campus deputy widely lambasted for not entering Marjory Stoneman Douglas High during the massacre that killed 17 people insists he is no coward — and that he did not initially believe that gunfire was happening inside the building. “Allegations that Mr. Peterson was a coward and that his performance, under the circumstances, failed to meet the standards of police officers are patently untrue,” according to the statement sent from the office of Fort Lauderdale attorney Joseph DiRuzzo. 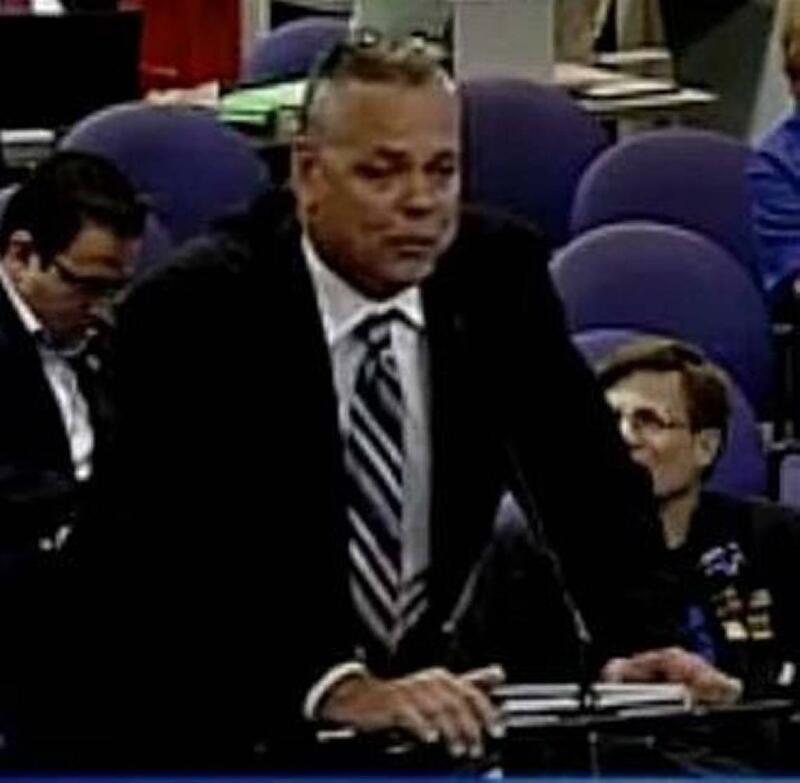 The superintendent of Broward County schools said a campus cop's decision not to enter the Marjory Stoneman Douglas High School building where a shooter killed 17 on Feb. 14 was "inexcusable" and "despicable." 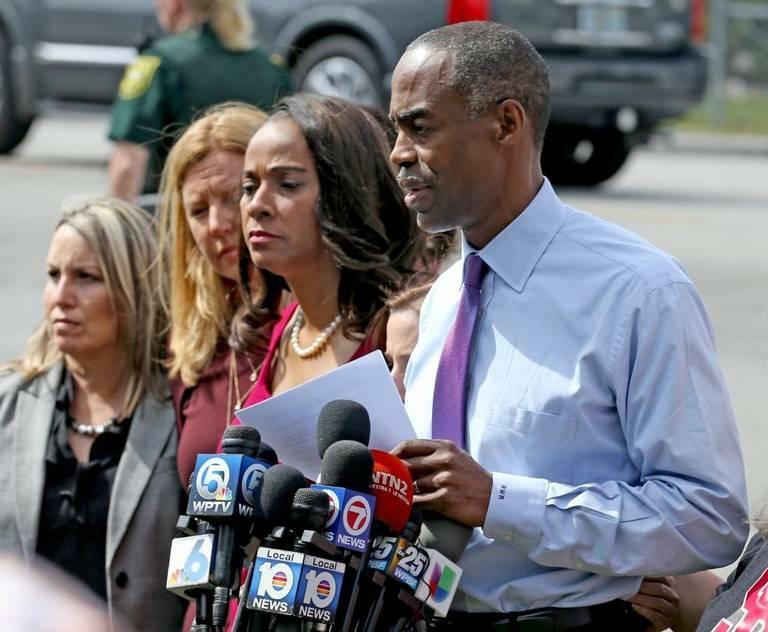 Referring to school resource officer Scot Peterson, Robert Runcie told reporters gathered outside the school on Friday morning: "I wish he had the same kind of courage that our teachers that have showed up here today have." 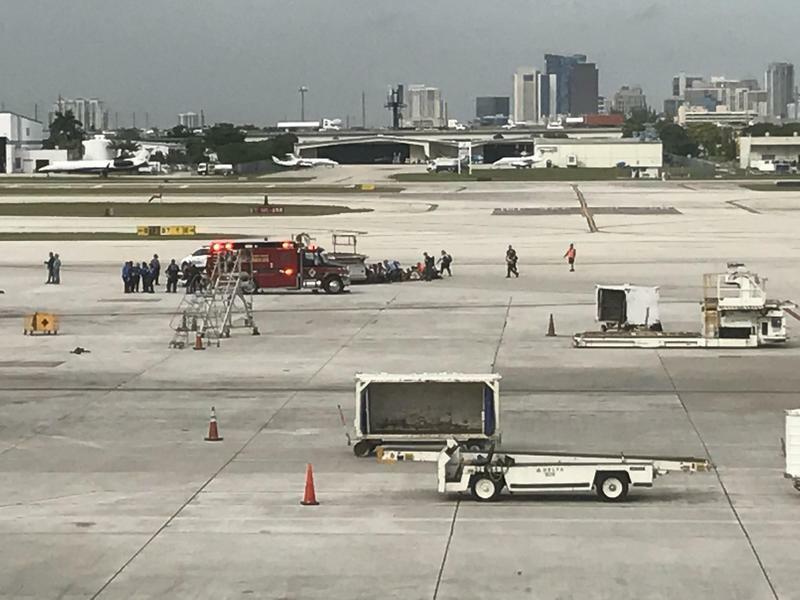 The Broward County Sheriff's Office (BSO) is facing criticism over its handling of the fatal mass shooting at Fort Lauderdale-Hollywood International Airport last January.